A house frame made from TRUECORE® steel won’t catch fire and may help you achieve the standards required for building in even the most severely rated flame zone. Termites and borers are a problem in Australia. 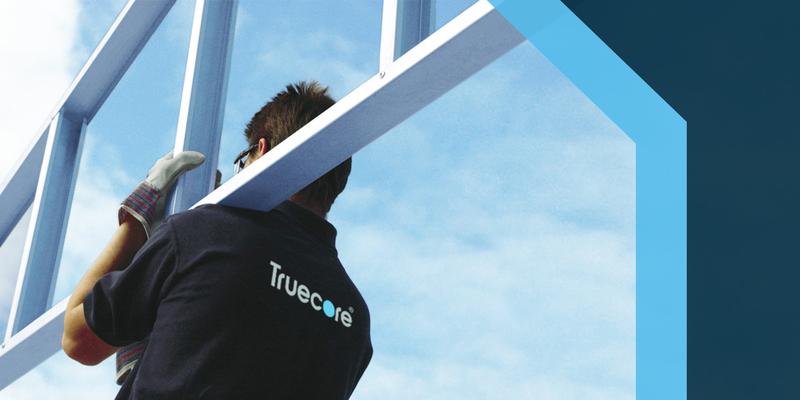 So, its good news that frames made from TRUECORE® steel are 100% termite and borer proof. House frames made from TRUECORE® steel won’t shrink, twist or warp over time, so there’s less chance of sticking windows, jammed doors and wavy roof lines. A house frame made from TRUECORE® steel is strong and durable. It will give a house the inner strength to become your dream home, now and for the future.